Mr. Earnshaw, a Yorkshire Farmer and owner of Wuthering Heights, brings home an orphan from Liverpool. The boy is named Heathcliff and is raised with the Earnshaw children, Hindley and Catherine. Catherine loves Heathcliff but Hindley hates him because Heathcliff has replaced Hindley in Mr. Earnshaw's affection. 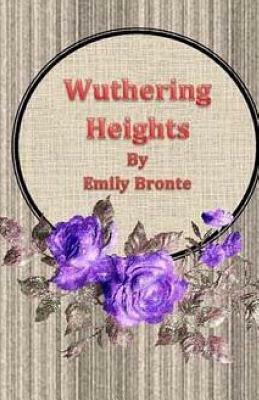 After Mr. Earnshaw's death, Hindley does what he can to destroy Heathcliff, but Catherine and Heathcliff grow up playing wildly on the moors, oblivious of anything or anyone else - until they encounter the Lintons.